There is much debate as to how companies carry out their activities in the context of new information and communication technologies influencing organizations to decentralize and develop new managerial practises including outsourcing and networking. Recent theories have emphasized the importance of organization as a key component for building corporate competitive advantage and scholars have looked at this from a range of perspectives including in relation to intangible assets, human capital, work training and the process dimension. Yet the concept of organisational capital as such – in spite of its indubitable relevance and attractiveness- is still to be clarified until now. In this book the subject is approached in four ways. Firstly from an analytical perspective: what is the status of organisational capital as a concept and how is the defined; secondly from a ontological perspective: what type of (implicit) orders can be designed and implemented around organisations; thirdly from the measurement perspective: what kind of frameworks and what type of metrics can be prototyped; and finally the implementation perspective: how should organizations integrate the organisational capital perspective in the definition and implementation of their strategies for resources’ allocation. 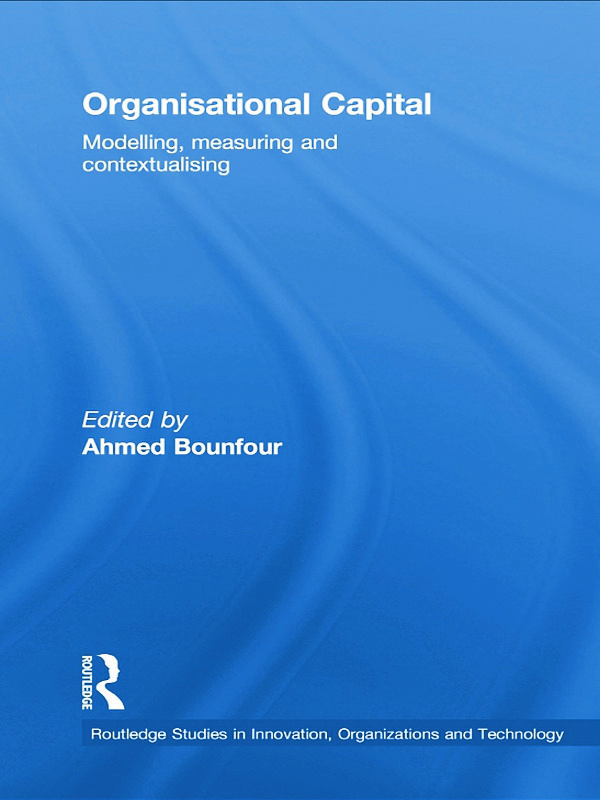 The book provides the first multifaceted and international effort from a broad perspective, aiming at clarifying the concept of organisational capital and determining its analytical and operational implications.